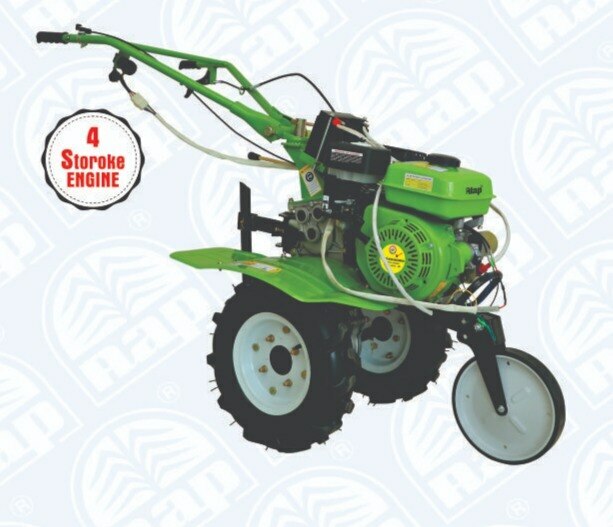 • Suitable for Weedy plot, Tillage, Paddy field etc. • Single Cylinder, 7 HP, 4-Stroke powerful engine. • Self start and recoil start both. • fuel efficient and good performance.